Monsoons are in full swing, and therefore, now is the time for you to load up on healthy food to shield your body from infections and diseases. The rainy season exposes you to many different kinds of diseases and a proactive approach may go a long way in preventing you from falling prey to them. There are a number of dietary and lifestyle changes that you can make, in order to boost your immune system and keep diseases at bay. For one, you should at least minimise consumption of roadside eatables or street foods, if you cannot completely do away with it. Another way to boost immunity during the rainy season is to stay hydrated and reduce consumption of sugary and fried foods, as these directly impact your immunity. It's also important to get enough sleep and eat nutrient-rich foods during monsoons, in order to stay healthy. 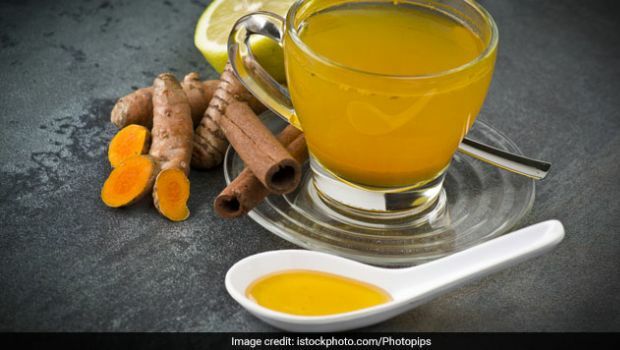 While all of us are more or less familiar with immunity-boosting foods, there are some lesser known and quick DIY health drinks or tonics, which you can easily make at home to fight monsoon infections naturally. These tonics are very easy to make, require minimum ingredients and are ready within a few minutes. Keep these tonics handy and consume them regularly during the rainy season, in order to sail easily through the flu season. Ginger is one of the best spices to include in your diet during monsoons. The root spice has anti-inflammatory and anti-bacterial properties. 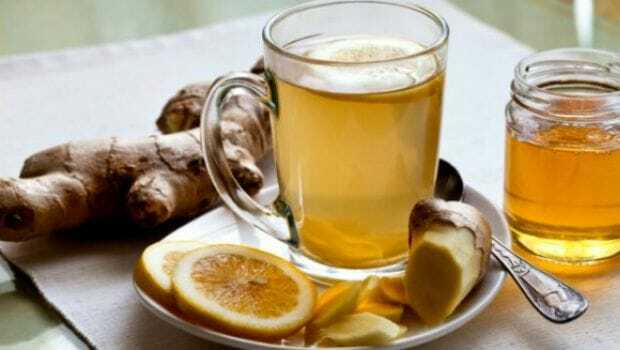 Ginger tea is one of the best home remedies for upset stomach and can also go a long way in boosting immunity. All you need to do for making ginger tea is take three cups of water in a deep-bottomed pan and add freshly chopped ginger to it. Bring the water to a boil and then add tea leaves and honey to it. Finish the tea off with a little bit of lemon juice, which adds the immunity-boosting powers of vitamin C to it and voila! Ginger tea is ready within minutes and is a soothing monsoon concoction. Another root spice from the East that is fast taking over the culinary world around the globe is turmeric. The magical spice present in every Indian household has potent antioxidant properties, all thanks to the presence of curcumin. It is also anti-bacterial and anti-fungal in nature and can guard against infections when consumed or applied topically. We can turn this magical spice into turmeric tea for the rainy season by simply adding a teaspoon full of turmeric powder to your black tea. 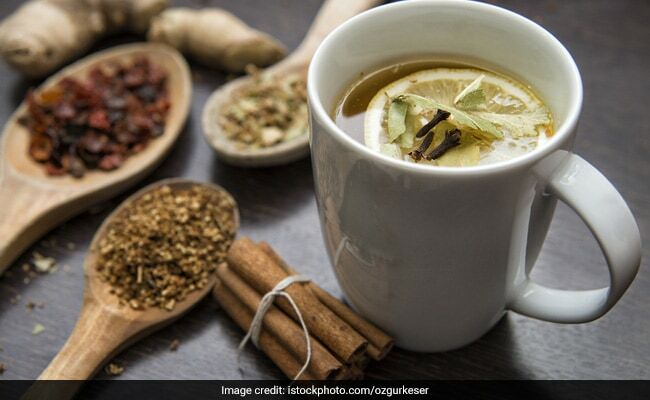 Add black pepper and honey to your tea to enhance its infection-fighting abilities. The idea of having raw garlic with honey isn't very appetising, but it surely works. This tonic works both during the rainy season and winters by significantly boosting your immunity. Garlic and honey are both immunity-boosting foods that you should anyway be adding to your monsoon diet. But, consuming this concoction everyday may prevent diseases more effectively. All you need to do is peel some garlic cloves, crush them with the flat side of the knife and place them in a glass jar. Cover them with raw, organic honey and let the jar sit for a few days to let the two foods get infused. Refrigerate the jar for consumption during the monsoon months. Honey and cinnamon have multiple benefits, from curing constipation to combating allergies and even regulating blood sugar levels. The brilliant combination should be consumed during monsoon especially, as it can prevent infections and keep you from falling sick. This concoction can also help in natural detoxification of the body, if consumed first thing in the morning. To make this immunity-boosting tonic, take some cinnamon-infused water and add a teaspoon of raw organic honey to it. You can make cinnamon water by simply seeping cinnamon sticks in lukewarm water. Apple cider vinegar has a number of health benefits, including revving up the immune system and strengthening it to fight infections. 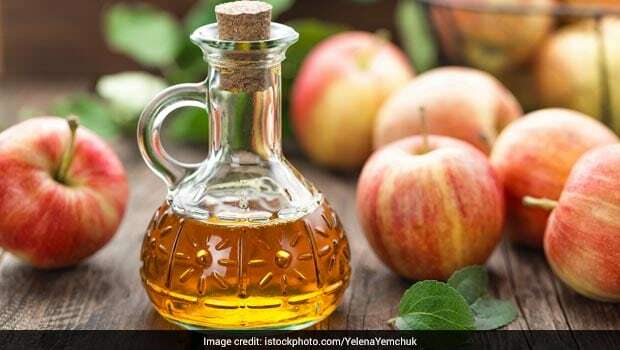 To make this immunity-boosting monsoon tonic, you need raw and unpasteurised apple cider vinegar, as it contains live cultures or good bacteria, which keep your gut healthy. 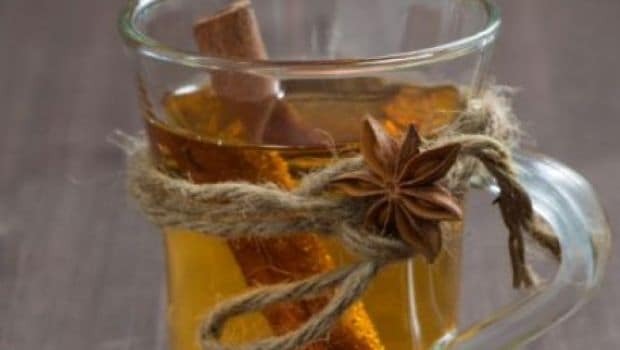 Take some apple cider vinegar in a glass and add some cinnamon powder, lukewarm water and cinnamon sticks to it. Stir the mixture well and drink it to reap its benefits. Note: Do not consume apple cider vinegar as is because the high acidic content in it can irritate your oesophagus. So, now you know! If you suffer from a chronic illness or allergy and feel like any of the above drinks may be unhealthy for you, it is advisable to consult your physician or a certified dietitian before adding these to your diet.